When it comes to self storage, there are a few questions you need to ask yourself: What items am I planning to store? How much space will I need? Do I intend to store more over time, or will I be content with a space that fits what I have now? At StorQuest Self Storage on Milgeo Ave, our friendly and professional staff can help you answer those questions, and many more you haven’t thought of yet. Here at StorQuest Self Storage, we offer a wide variety of different size units for you to choose from. Our units start at 5’X10’ and progress to 15’X35’. These larger units are perfect for businesses looking to unload inventory, or those of you putting the contents of an entire home into storage. We offer month-to-month rentals and desirable move-in specials. For your convenience, we accept major credit cards and you can pay your bill online. 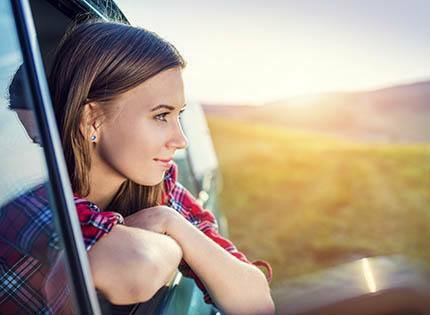 If you live within 15 miles of this location, you may be eligible for the FREE truck and driver at move-in offered by StorQuest Self Storage. 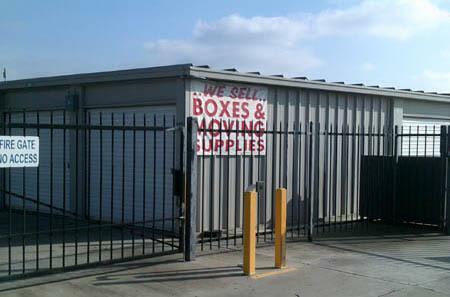 All you have to do it set up a time and we'll be there to load your belongings and bring them back to our facility. Our friendly and professional staff will be happy to answer any questions you may have and schedule your truck. Contact StorQuest Self Storage on Milgeo Ave in Ripon for more information on our FREE truck and driver at move-in. We're here to make self storage easier for you.